Tito Puente, Jr. carries his father with him imprinted on his physical being and locked in his soul .It’s in his looks, his joy, and his music. He has found captive audiences who echo his passion. Crowds lured to a venue by the father are returning to see the son and to once again participate in the high voltage celebration that takes place on stage. 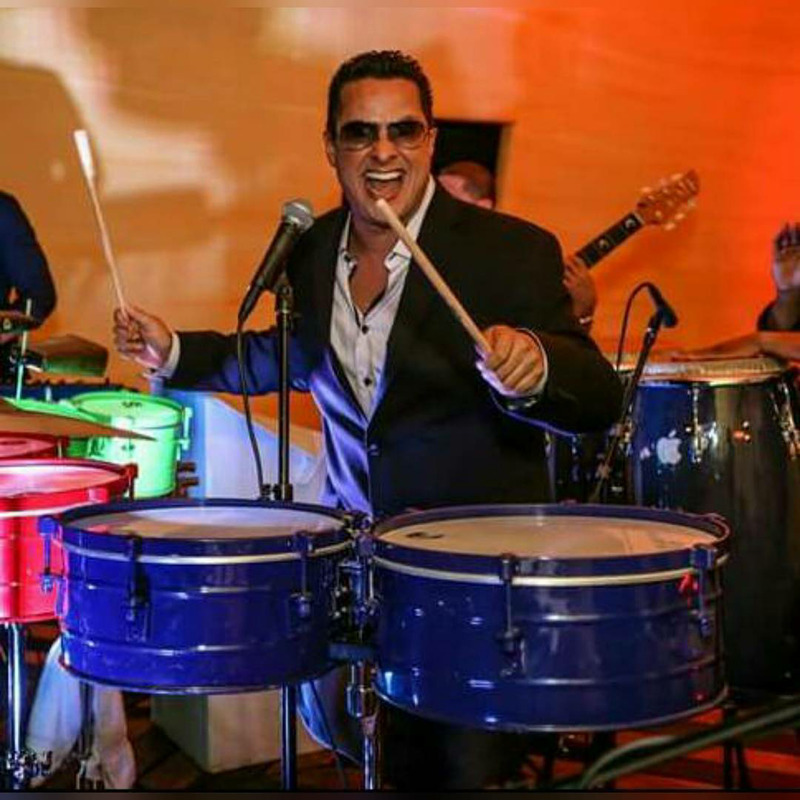 Tito Puente, Jr. has become an audience favorite in casinos, performing arts centers, symphony halls, and jazz festivals worldwide, performing more than 300 shows over the past 5 years. Symphony appearances include Dallas, San Antonio, Colorado, South Bend, and upcoming performances with the Palm Desert Symphony.